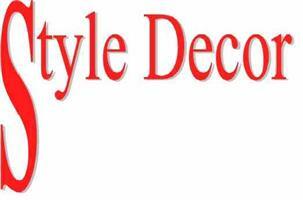 Style Decor - Home Improvements, Painter/Decorator based in Caversham, Berkshire. Style Decor has been established since 1989 and we have worked hard to develop an excellent reputation in the local area and beyond. We pride ourselves on consistently producing high quality standards of work as well as providing a respectful and reliable service. Style Decor is a small friendly company that has grown steadily both in size and reputation across our years of trading. We employ 6 full time and 2 part time members of staff who contribute fully to the hardworking and honest culture of the organisation. We are able to provide our services across the whole of Berkshire and have been known to regularly take on projects further afield. The services we offer are listed below, however if you have any queries on other types of work not listed, please contact us to see If we can meet your requirements.